Any Skoolies attend the big Q event in Jan? We will be near there coming from Parker AZ after a stay at Buckskin Mtn SP. That's a couple hours west of me. I may make it out there depending on the work schedule. I'm in Mesa. PM me sooner to the date. What's the info on this event? I'd be interested in going. So... that makes me wonder? Are there any just skoolie events? I haven't even thought to look for any. I can't think of much that would be more fun than 1500 skoolies taking over a town for a week. We will be at Buckskin Mountain SP (AZ) until Jan 7th '16. Then will head over to Q. There's a gem show that my S.O. is dying to see that goes until March at Desert Gardens RV Park and show grounds. We will stay somewhere in the area for at least a night. 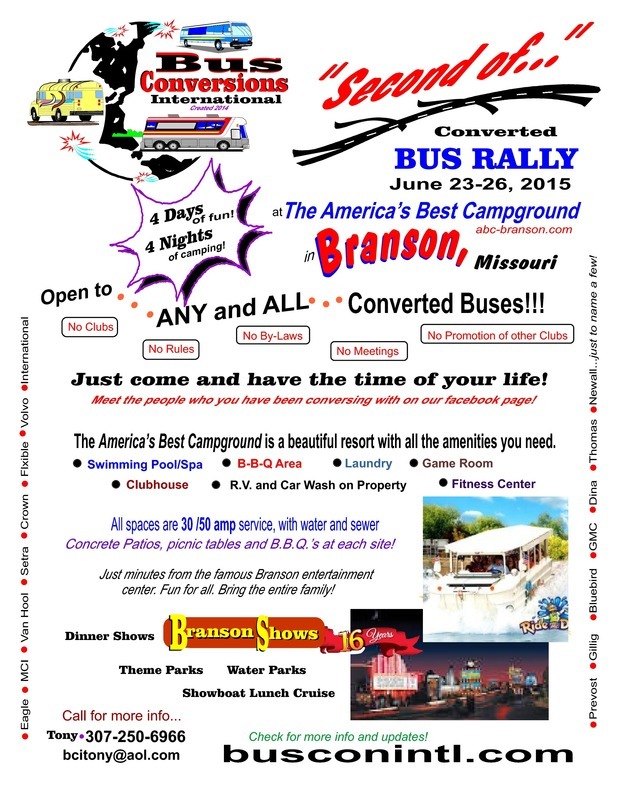 The actual RV gathering is the week after but there's always RV/buses around, we will look for Skoolies. Lots of room out there for boon docking!